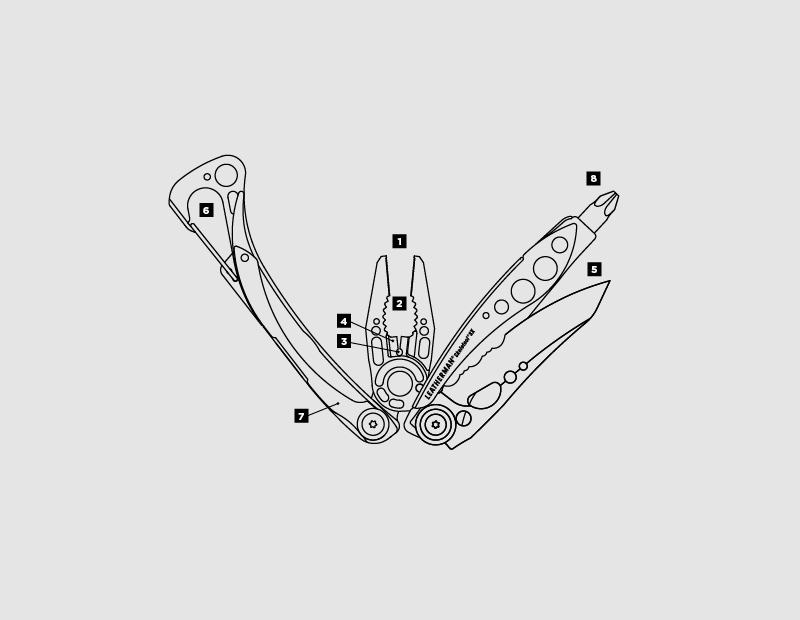 This Leatherman Skeletool should be the first item on your checklist when you go on a surf trip. There is nothing this tool can’t handle. 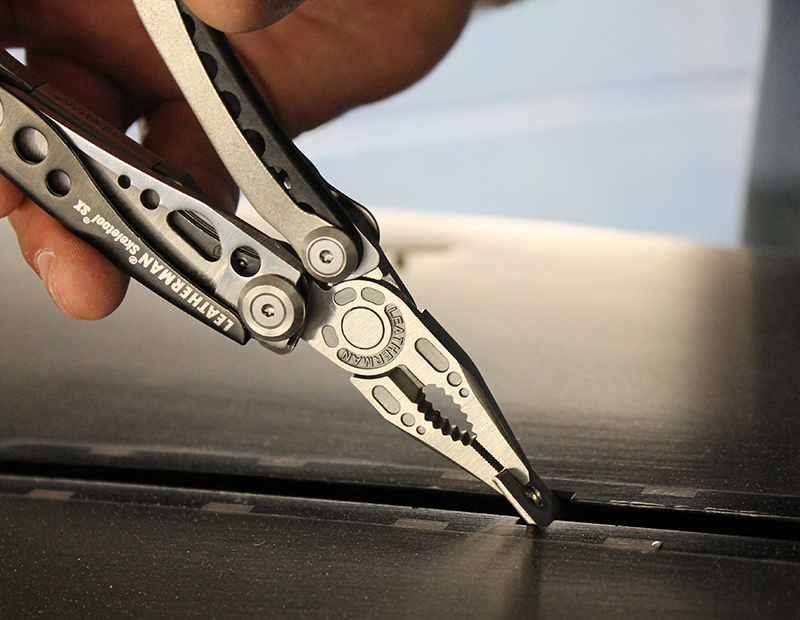 The new action sport tool series from Leatherman is old school fix-it with a new twist. 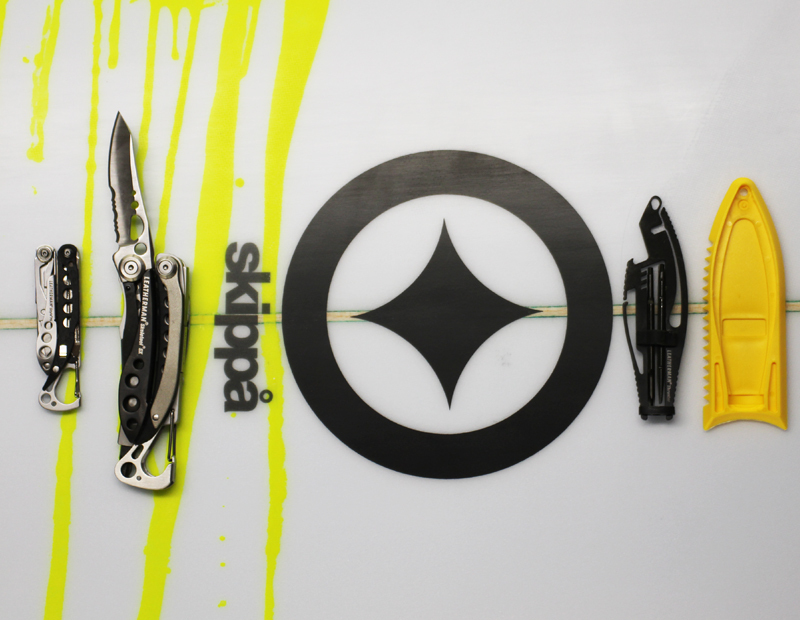 Leatherman partnered up with another original, USA-proud company, Signal Snowboards® to bring you tools designed to crank on a binding, open a beer, tune your board or adjust your gear. 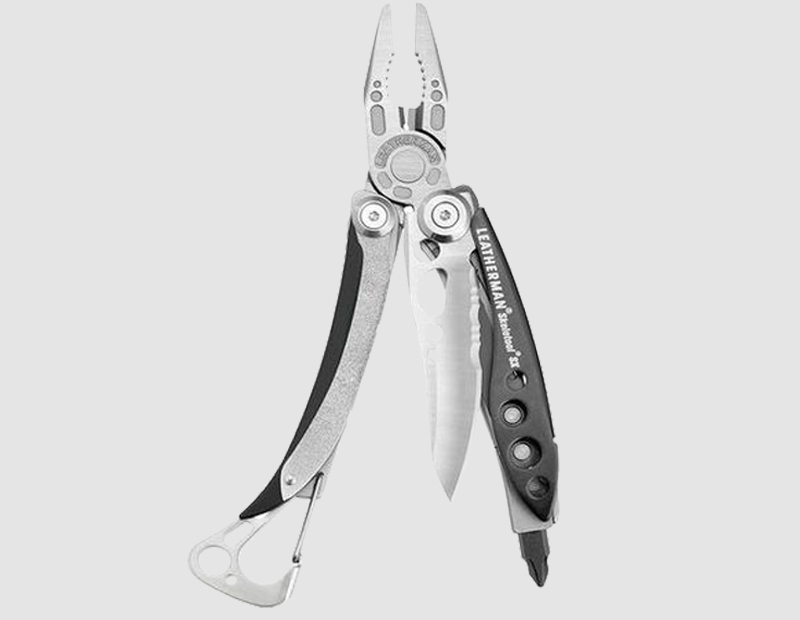 So go ahead, clip ‘em on and put ‘em to the test, these Portland, Oregon originals are built to last, complete with a 25-year warranty.